‘Unless we change, we will die like the dinosaurs did’. 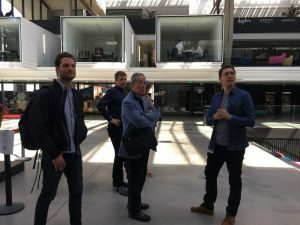 That was the (friendly) warning from Nobuyuki Idei, whom we had the pleasure of welcoming to Station F, to Paris and to the European tech ecosystem for a day of insights and exchange. The key takeaway from the former CEO of Sony and board member of Accenture, Lenovo, Baidu and Freebit, was that we must all work together to embrace emerging technologies or face obsolescence. This responsibility lies with the corporates, who must continuously challenge themselves, embrace the future and ultimately, dream. 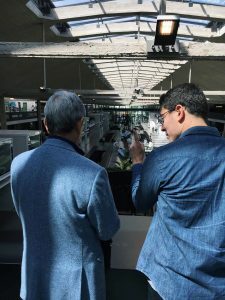 Since his tenure at the famous multinational conglomerate, Nobuyuki has been working to build the bridges between Japanese and Asian ecosystems, technologies and capital through his consultancy Quantum Leaps. With his combined understanding of modern technologies and his experience driving hugely successful products like the Walkman and Playstation, it was a privilege to have him with us to share his knowledge. 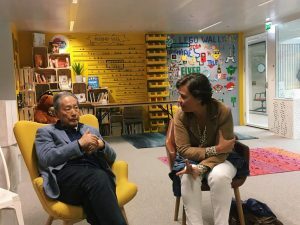 After giving him a tour around the world’s largest start-up campus, Nobuyuki gave an interactive session ‘How to scale a hardware product and tackle the Asian market’. 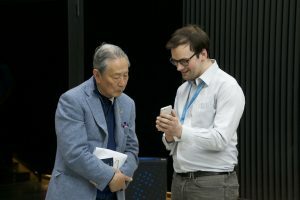 He spoke about two modern day ‘meteorites’; the first being the internet, and the next which is yet to come – the combination of AI and blockchain. For Nobuyuki, 2018 is the equivalent of 1994/1995 for the age of the internet: we’re at the cusp of a new, unprecedented wave of innovation, and it will be those able to combine the potential of both AI and blockchain who will succeed in this new paradigm. ‘It takes a village to raise a child’, he told us, ‘so we all have a responsibility to help and support each other.’ For start-ups and global corporates, collaboration is crucial – and it’s spaces like Station F, and organisations like OneRagtime that facilitate that. 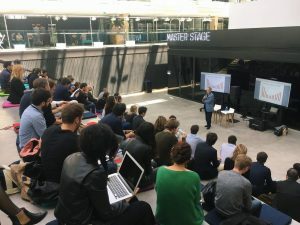 After speaking to a crowd at Station F’s Master Stage, we held one-on-one sessions with Nobuyuki and entrepreneurs and shared with him OneRagtime, our disruptive venture platform, and the next start-ups we cannot wait to back. A very special person to have welcomed to the OneRagtime community, thank you Nobuyuki for such a meaningful day of sharing and inspiration. 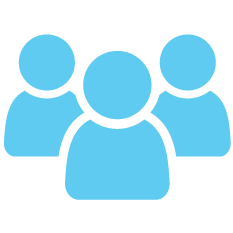 Want to stay in the loop as it happens? Don’t forget to follow us on Instagram, Facebook, Linkedin and Twitter!